The 2018 MVP has committed to 2023 with the reigning MLS Cup champion, the team announced. 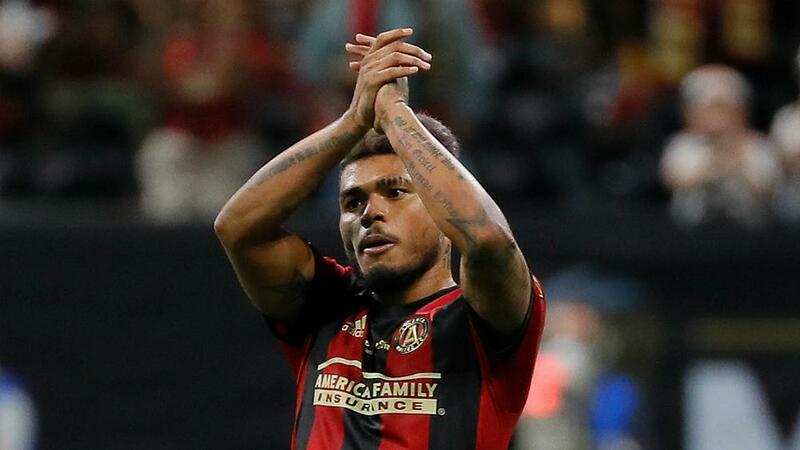 Martinez, who has been linked with a lucrative move to Europe, could not be happier to be staying in Atlanta. "This means a lot to me because of the affection that the fans have shown me, that the fans show all of the players. It's unique," Martinez said. "They recognise the effort that you give and they know you did everything to win, and I think that's why we love playing here.